When it comes to floor coverings, West Michigan Carpet Center is your one-stop shop for turning your home and office into an elegant and modern establishment. We offer a wide range of floor covering solutions to suit your needs. From design, practicality, affordability, and durability, West Michigan Carpet Center has the expertise and materials to meet all of your requirements. 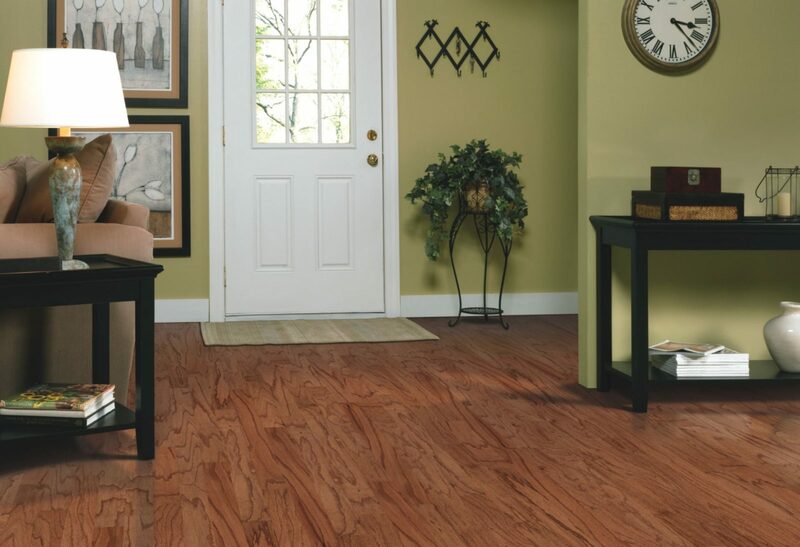 Resilient vinyl is quickly becoming one of the best technologies in flooring because of factors such as quality, durability, and affordability. This is not the same vinyl you would find in outdated establishments but rather a new advancement that comes in a variety of exquisite designs, colors and finishes. A simple area rug has the ability to change the look and feel of an entire room in seconds. Area rugs are a fun and versatile choice when adding a pop of color to a room or if you simply want to attract someone's attention. Our West Michigan Carpet Center showroom showcases an assortment of area rugs to meet your every need.